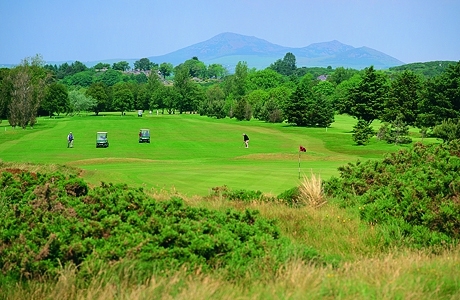 Founded in 1900 this links/parkland course contains a lovely combination of both parkland and links holes. 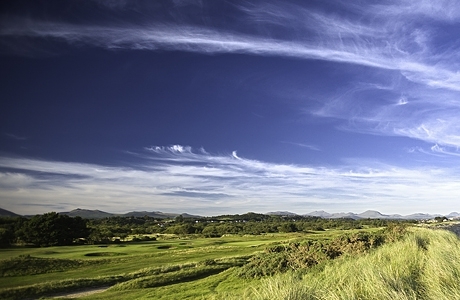 The first 9 holes were designed by Tom Morris of Hoylake in 1900 and ran along the sand dunes. 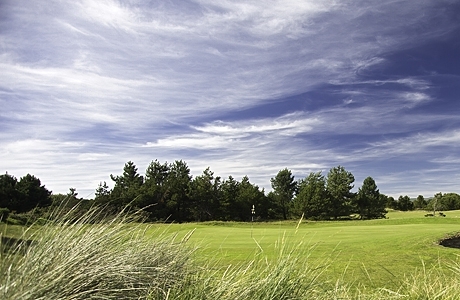 The course was extended to 18 holes in 1909 when the course architect was 5 times British Open Champion James Braid. 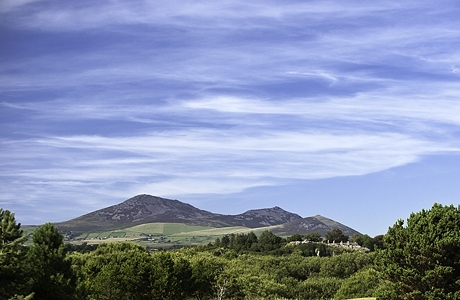 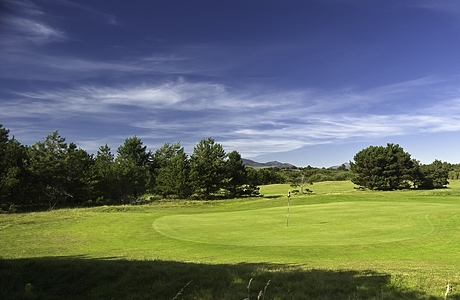 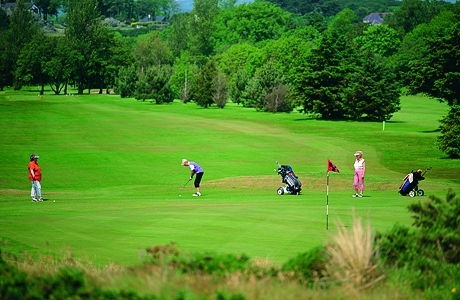 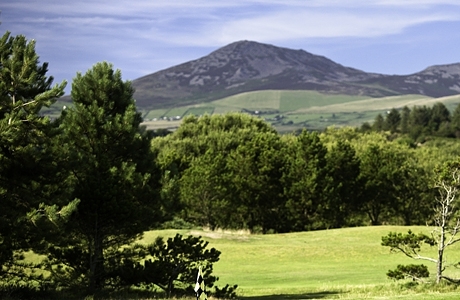 Pwllheli has often been described as a unique golf course with 9 holes being gentle parkland and 9 holes being a true test of links golf. 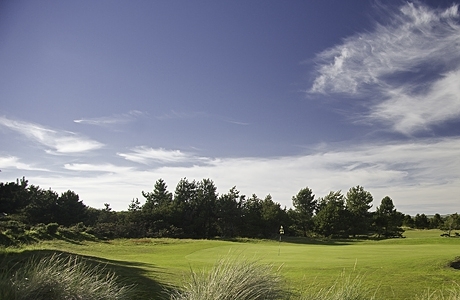 One of the top 200 courses in the UK.